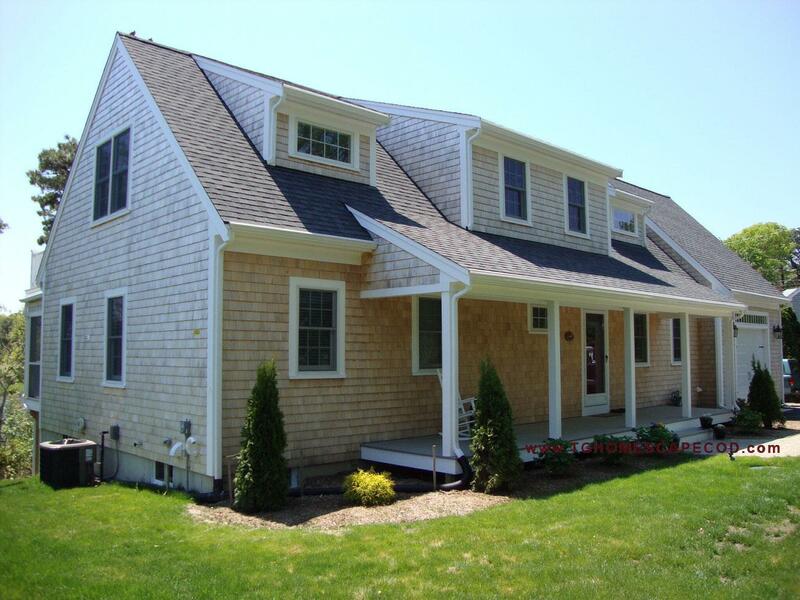 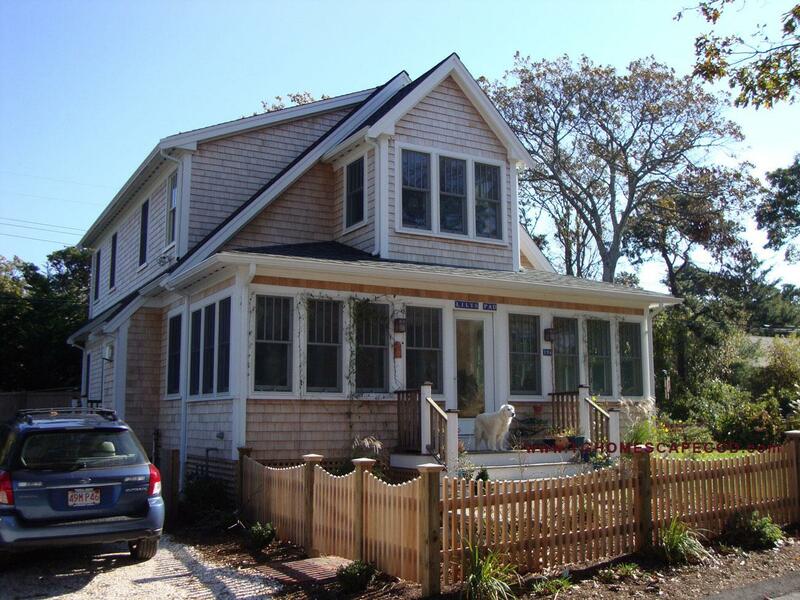 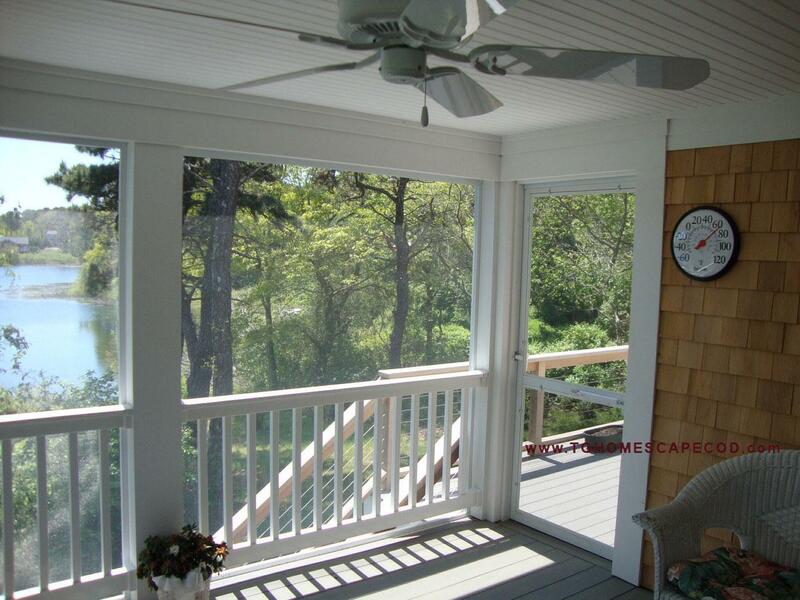 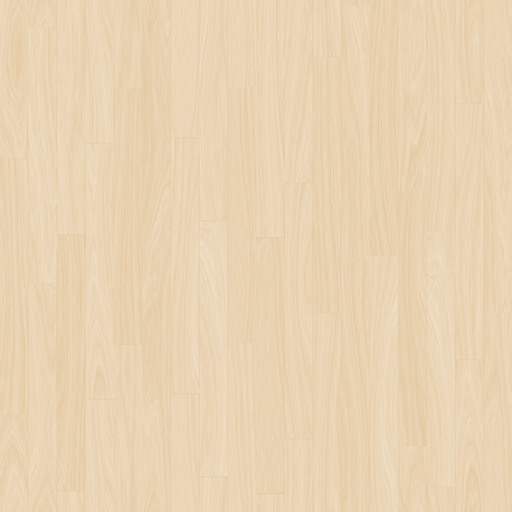 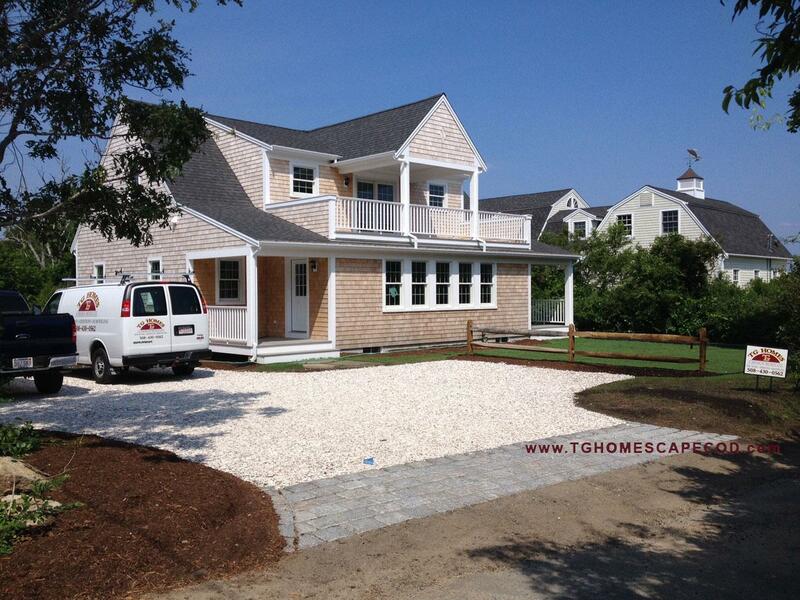 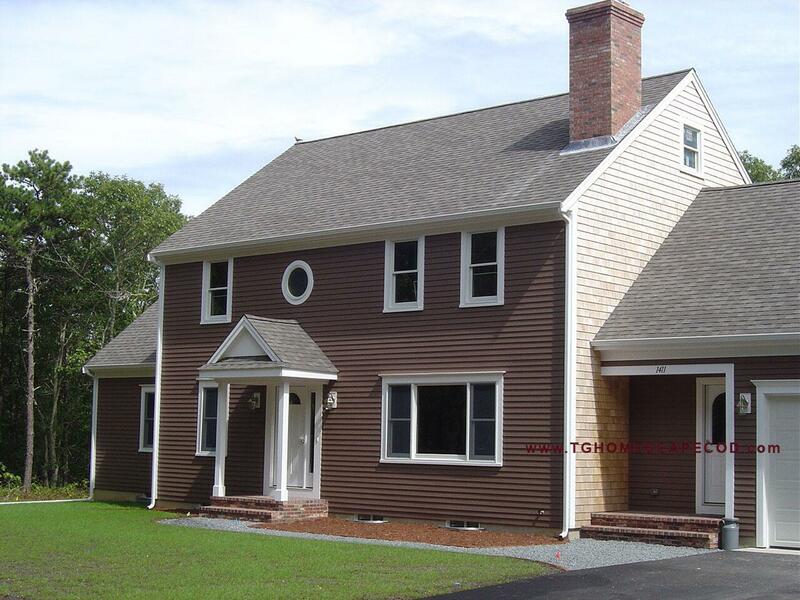 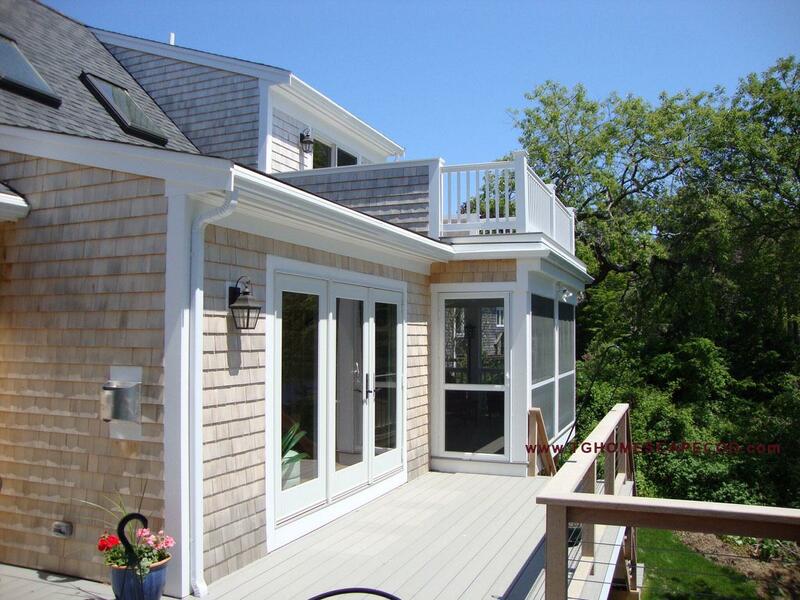 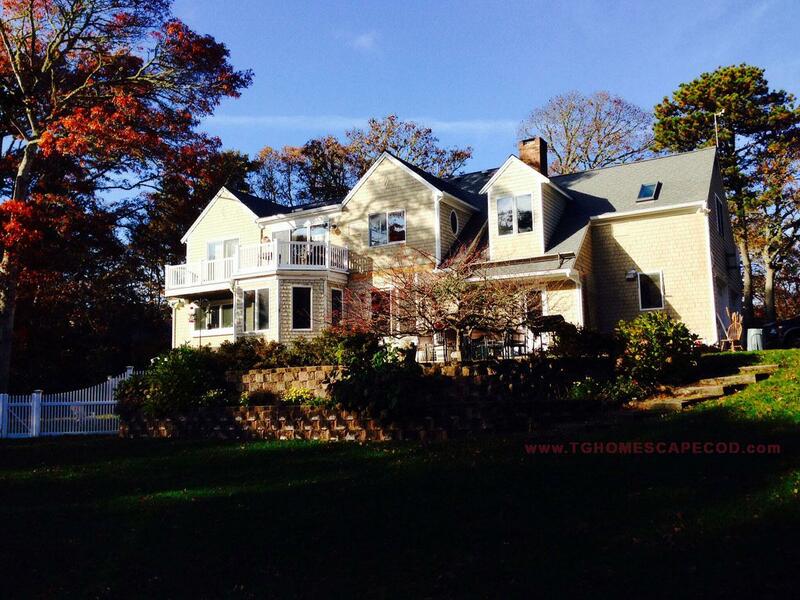 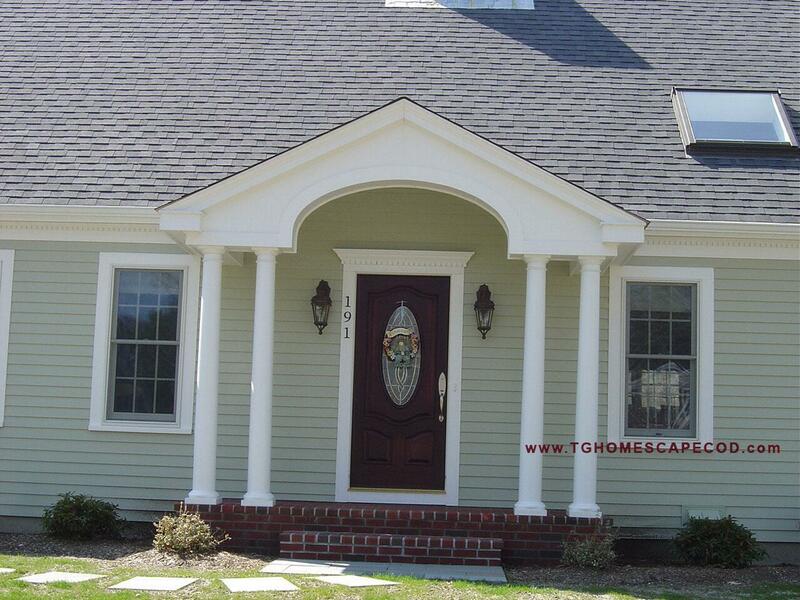 TG Homes has been building and remodeling homes on Cape Cod for more than twenty five years. 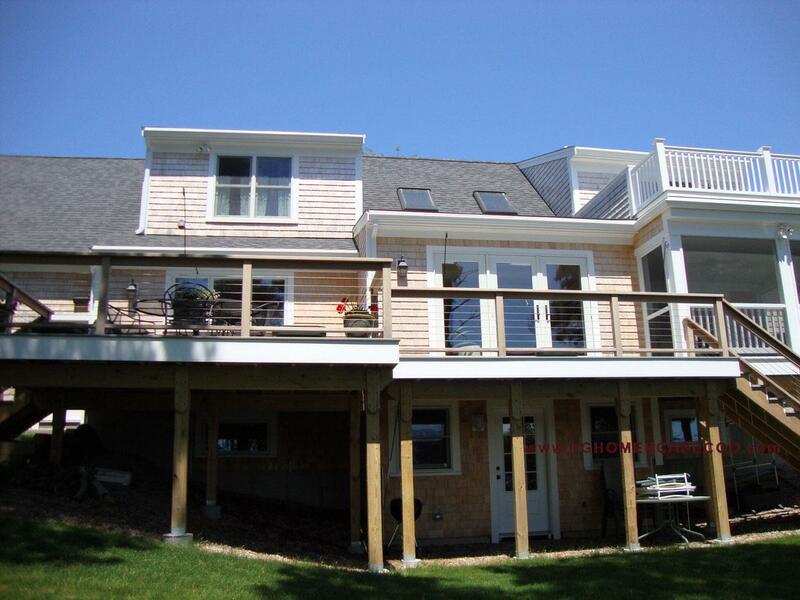 We provide personal, professional and responsive service from project conception to completion. 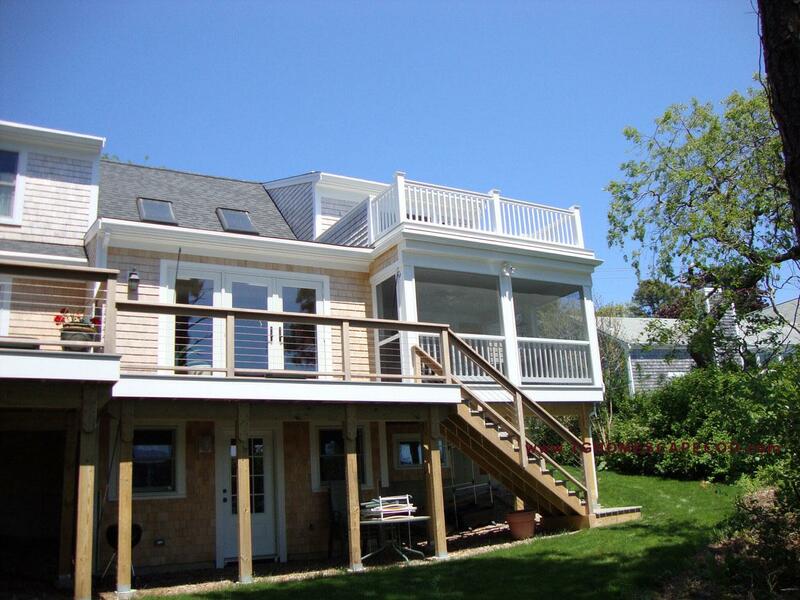 We are on-site each day, with hammer in hand, overseeing the entire construction process to make sure your vision is transformed into the perfect home for you and your family to enjoy.